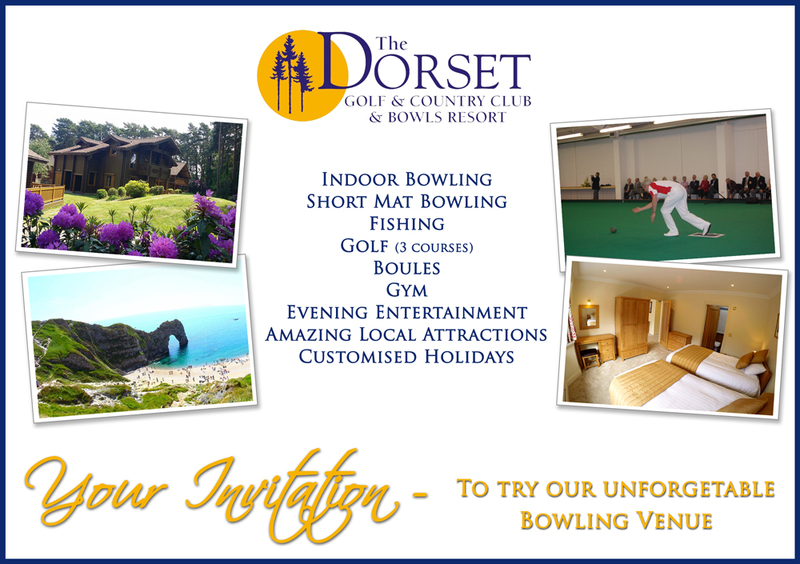 ￼We would like to invite you to come down to The Dorset Bowls Resort & view all of our facilities. Enjoy a COMPLIMENTARY LUNCH and a glass of wine after your tour, or STAY OVERNIGHT FREE OF CHARGE (just paying for you food) if you are located too far away for a day visit. We are confident that you will enjoy your visit, it is a GREAT LOCATION for a bowling holiday. You can either complete the contact form on this page or phone us now on 01929 47224 to arrange a visit, we would love the opportunity to show you around. We look forward to welcoming you to The Dorset Bowls Resort.